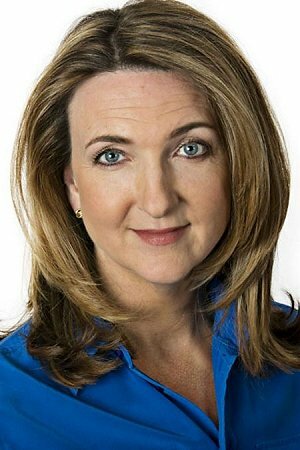 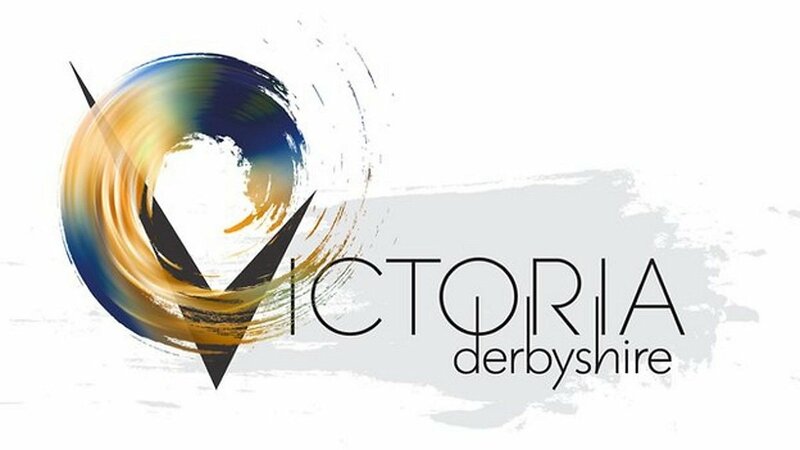 Victoria Derbyshire is a BAFTA award winning weekday current affairs programme which began simulcast airing on 7 April 2015 on BBC Two and the BBC News Channel; its remit is original stories, exclusive interviews and audience debates. 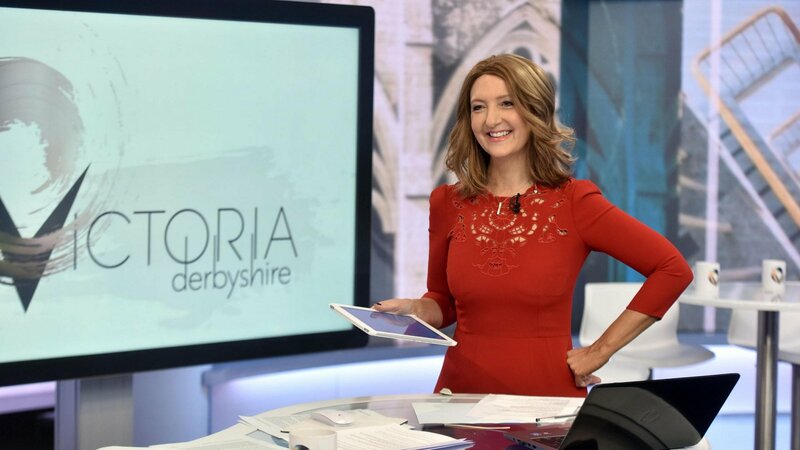 It also acts as a showcase for BBC journalism using reports and interviews by BBC Nations and Regions, BBC World Service, language services and other programmes such as Newsnight, World News Today and Global, plus the BBC Online teams such as BBC Trending and BBC Pop Up. 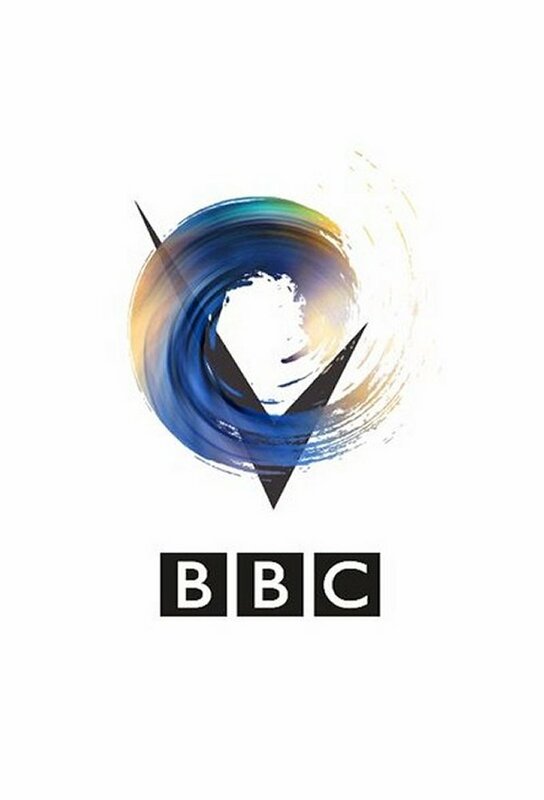 Occasionally the uncut versions of interviews are aired as well, in this case they are taken in place of HARDtalk and aired by BBC World News as well. 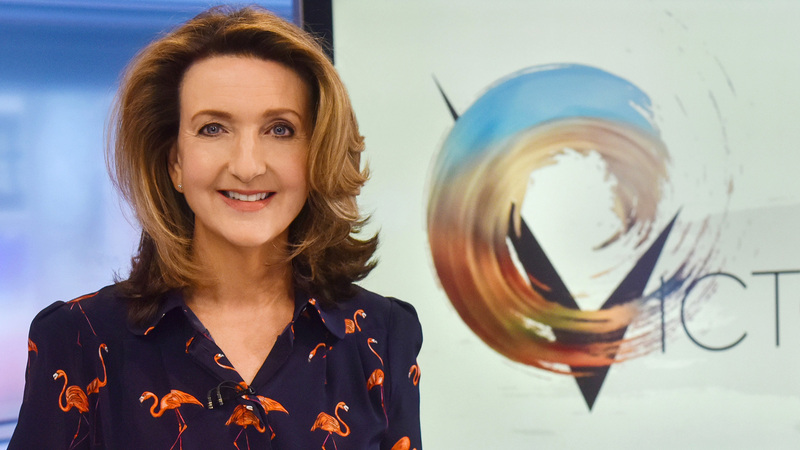 Track and react with millions of Victoria Derbyshire fans just like you on TV Time.